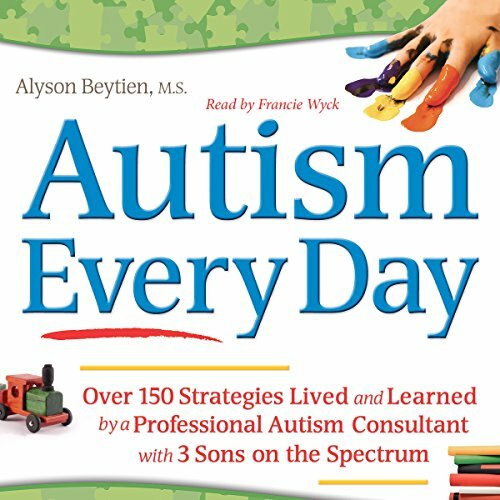 Showing results by author "Alyson Beytien"
Stemming from a wealth of both professional and personal experience, this guidebook combines real-life stories of challenges and successes with practical ideas for handling autism, every day. Autism consultant Alyson Beytien outlines over 150 tried-and-true techniques for home, school, and community. Alyson's three boys cover the whole spectrum of autism, Asperger's syndrome, high-functioning autism, and classic autism.